This isn't a figment of anyone's imagination. Far from it. For better or worse, Asgardia is real -- even if surviving on a technicality. Whether it represents humanity's best or most ludicrous attempt at attaining utopia, who will say? Announced in Paris on October 12, Asgardia "is the prototype of a free and unrestricted society that holds knowledge, intelligence and science at its core along with the recognition of the ultimate value of each human life” according to its website. Simply put, Asgardia is the first space nation of its kind, not present on the surface of the Earth, floating around our planet's orbit. Here are some interesting facts about the endeavour. According to the Constitution of the Space Kingdom of Asgardia, its central objective is to maintain peace in space and always protect the welfare of entire humankind -- whether they're in space or on the planet. 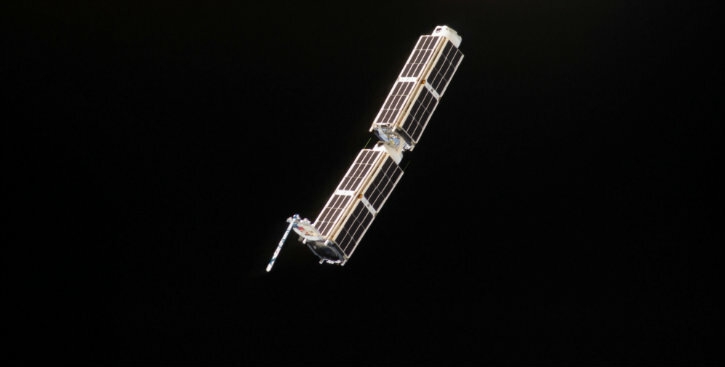 On November 12, Asgardia-1 nano satellite was launched into orbit successfully. 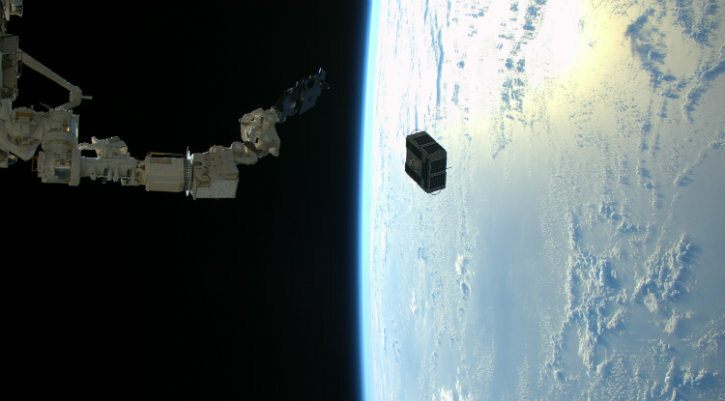 Granted, it's only the size of a loaf of bread, but it reached the ISS on a NASA rocket. It contains 500GB of data of 18,000 Asgardians -- pictures, videos, and other digital artefacts. That's a big deal! They're all Earthlings for now, but over 114,000 people have signed up to become citizens of the Space Kingdom of Asgardia. They can now call themselves Asgardians. Becoming a member is ridiculously easy and free! In a quest to prove this is no flight of fancy, Asgardia hopes to deploy sustainable platforms in low-earth orbits -- suspended between 160 to 321 km above the earth -- pretty much where the ISS is located right now. They're obviously expected to harbor space-faring humans -- err -- Asgardians. According to its Constitution, Asgardia will open embassies on all continents of the earth, and the space nation's foreign policy will aim to achieve a balance of general space and planetary interests, and obviously its own national interest. The Founding Father of this space kingdom and its first Head of Nation elected on 20 January 2017 (20 January, 0001 in Asgardian calendar), and voting for this Constitution on 18 June 2017 (1 Asgard 0001 in Asgardian calendar), is Igor Ashurbeyli. He's a scientist, businessman, and innovator. Last year, UNESCO awarded him a Gold Medal "for contribution to the development of nanoscience and nanotechnologies." 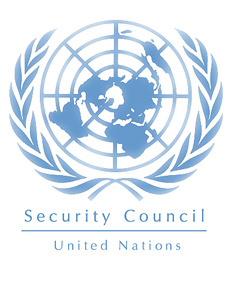 Unfortunately, Asgardia still has to get approval from the UN security council to be officially recognized as a country. Something that will be a lot more difficult than launching satellites into space. Sadece bir aday için oy kullanabilirsiniz.Bir adayın kampanya profilini değiştirmesi durumunda, değişikliklerden haberdar olursunuz ve bu durumda oyunuzu farklı bir adaya vermek hakkına sahipsiniz.